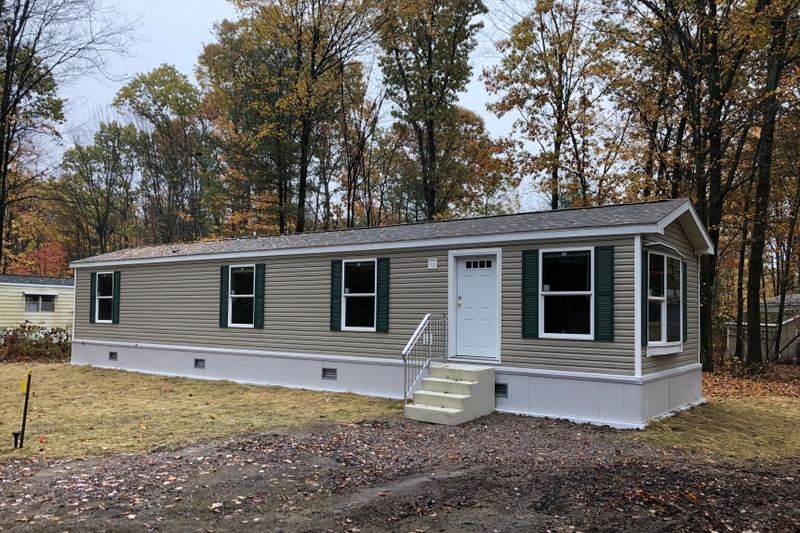 BRAND NEW single-wide home recently placed on a lot in Westbury Park in Colchester. 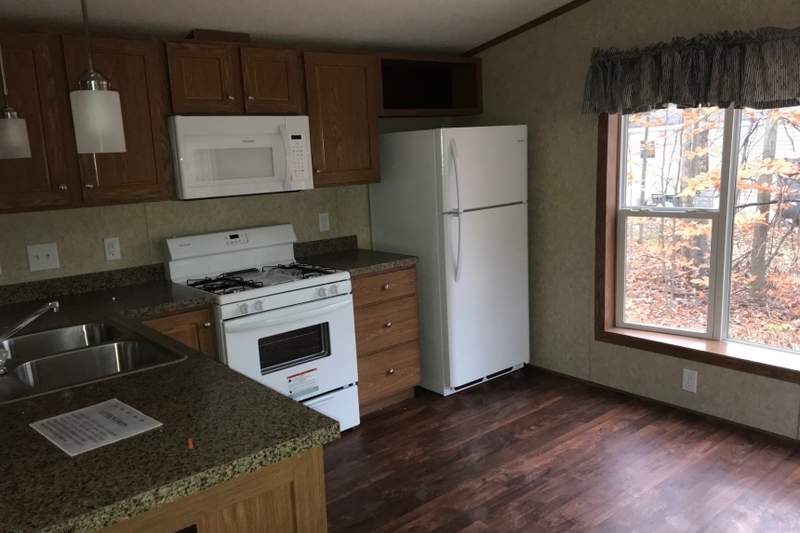 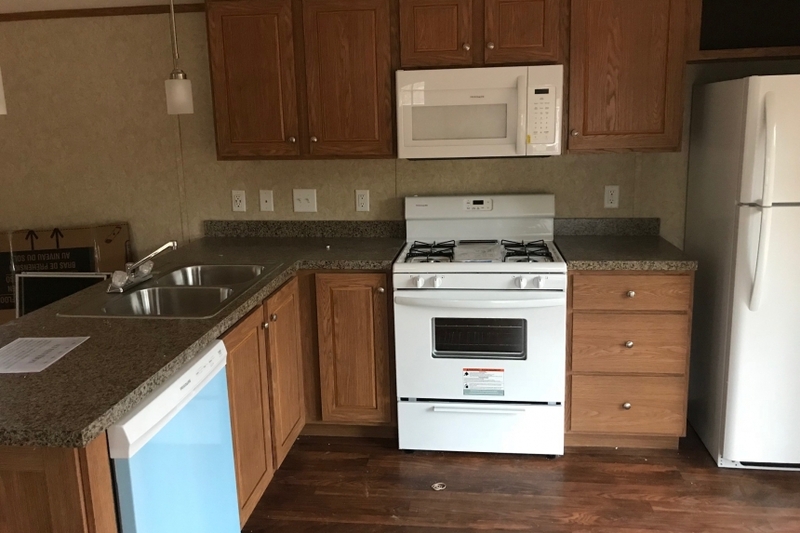 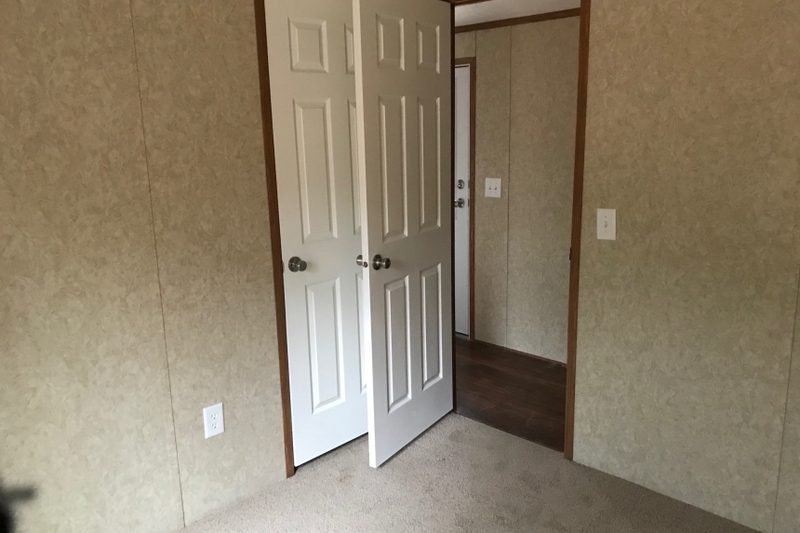 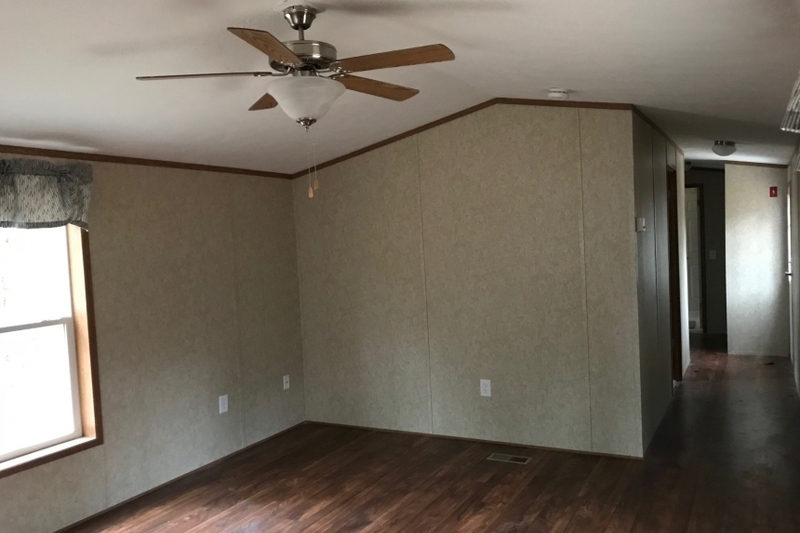 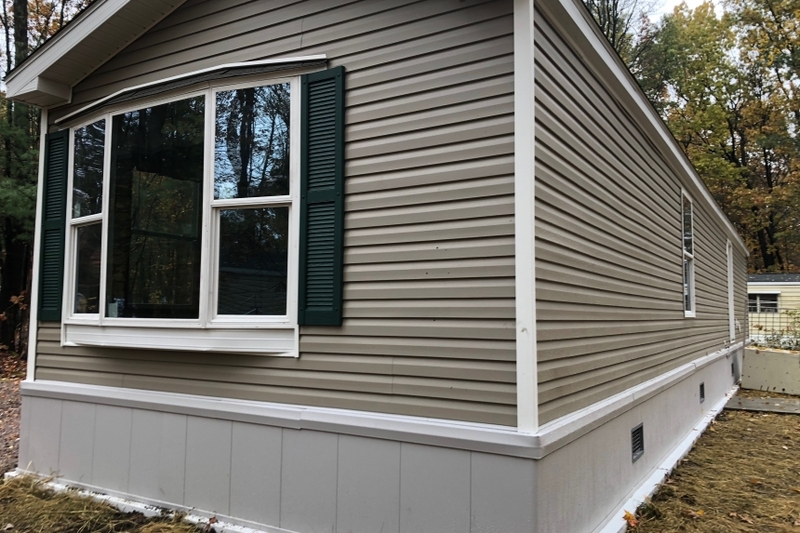 Home is energy star rated with 2 bedrooms, 1 bathroom, 784 square feet +/-, brand new kitchen appliances, breakfast bar, vinyl floor throughout, washer/dryer hookups, and so much more. 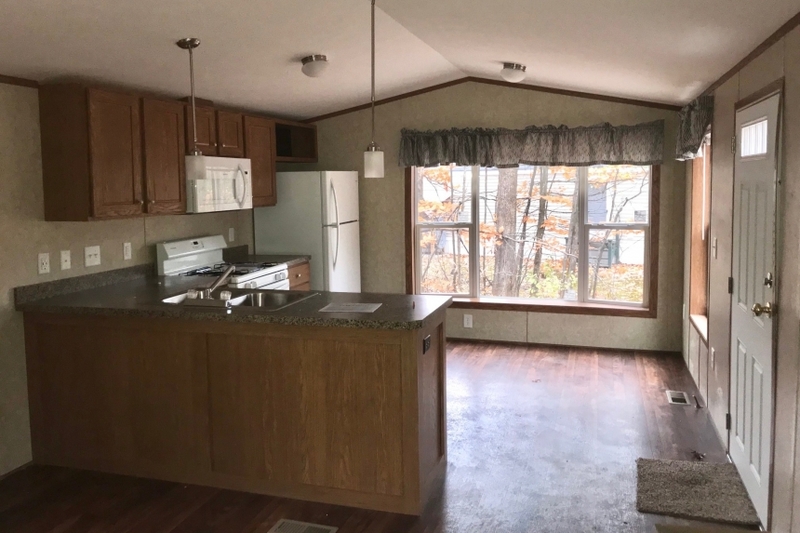 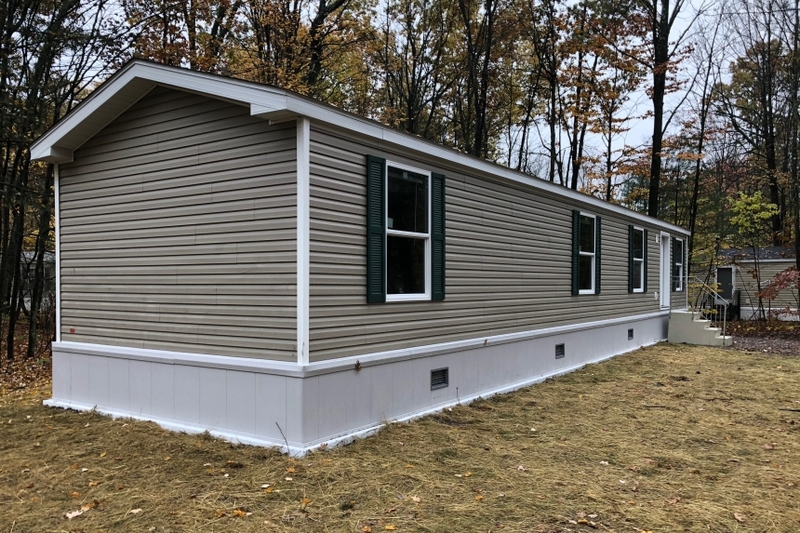 Westbury Mobile Home Park is conveniently located with quick access to I-89, downtown Burlington, shopping, and so much more. 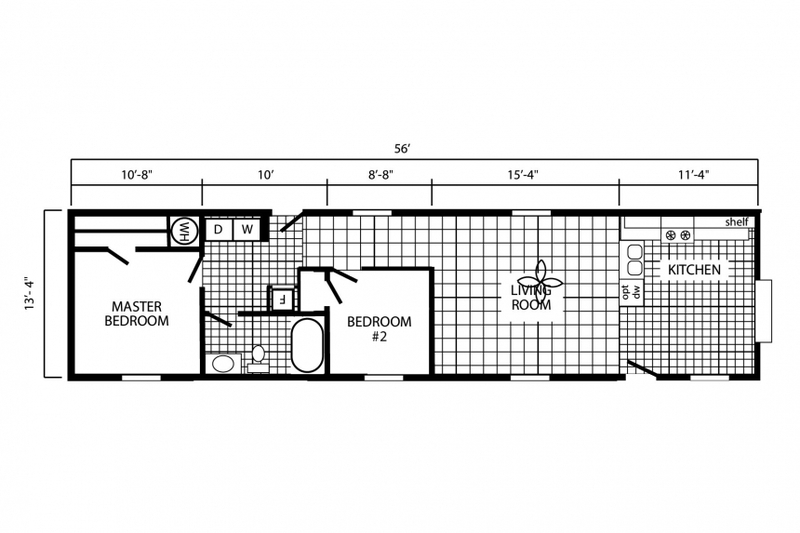 And the park features a private pool and tennis courts for residents. 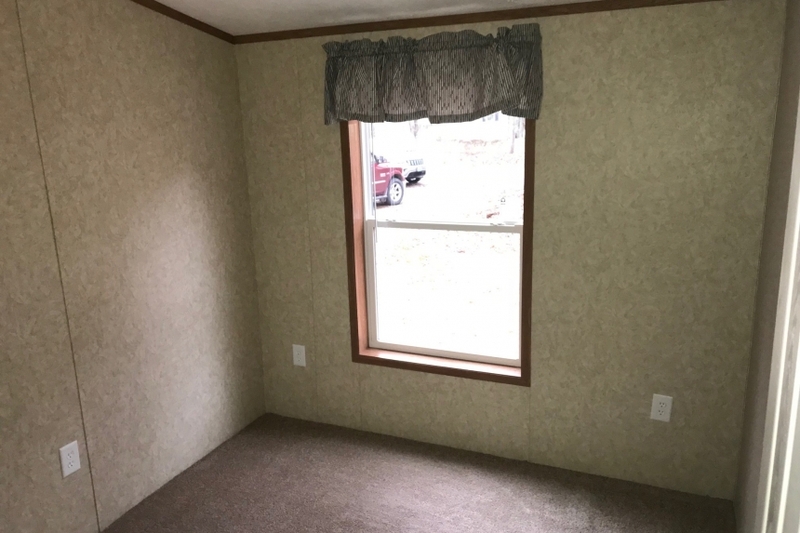 Monthly lot rent is $445 and includes water, sewer and garbage removal.